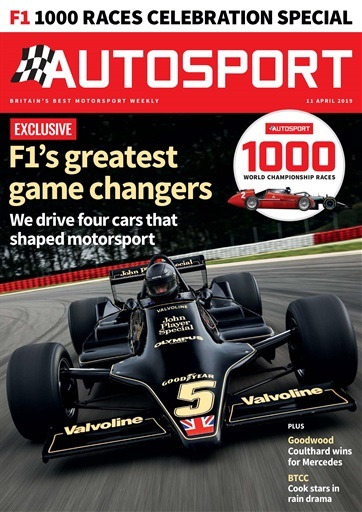 If you love motorsport, you need Autosport. 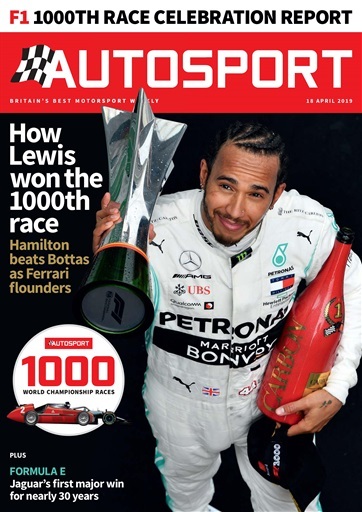 Every week, the world's most influential motorsport magazine is packed with news, reports and comment from every major event in the racing world, from Formula 1 to MotoGP, from NASCAR to world rallying, from British touring cars to club racing and more. 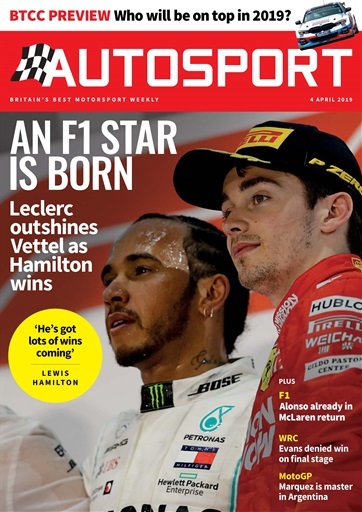 Choose from our unbeatable print & digital offers below and get Autosport delivered straight to your door and to your tablet or mobile each week. Save 87% on the combined cover price, includes free delivery. Save 62% on the combined cover price, includes free delivery.